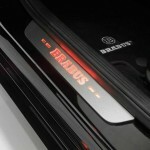 It have been some time since we’ve last seen a Brabus kit for a Mercedes model, so the German tuner is back in our attention with a quite comprehensive package. 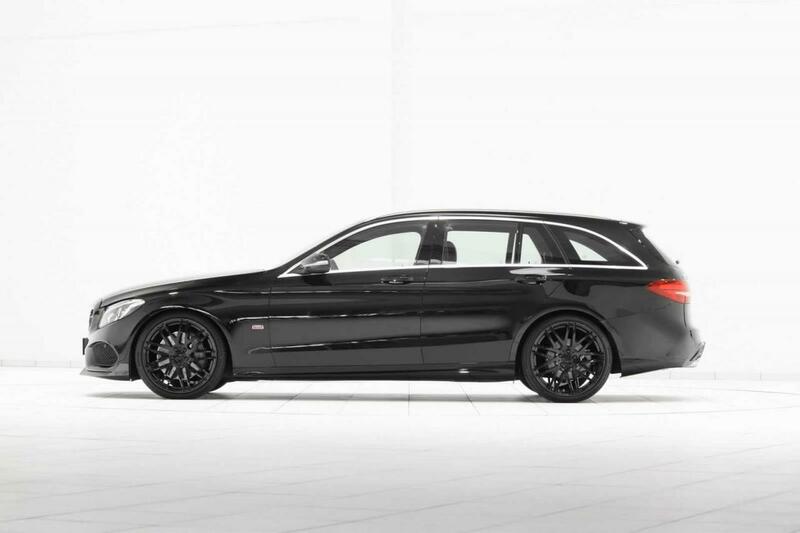 They opted to revise the Mercedes C-Class Estate AMG Line, a model that already has some special styling features. 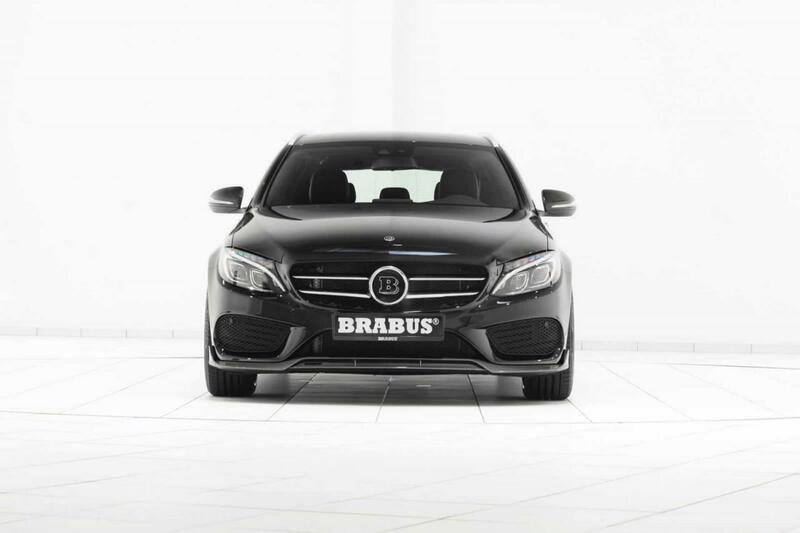 To begin with, Brabus’ creation stands out thanks to the new front spoiler lip, 20-inch Monoblock F alloy wheels with 225/35 ZR 20 (front) and 255/30 ZR 20 (rear) tires, a quad-pipe exhaust system and chrome tailpipes. 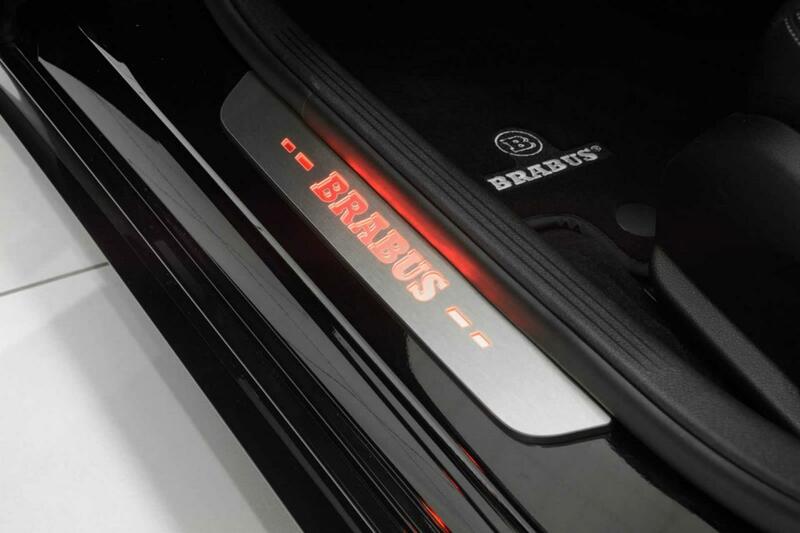 If more power is what you really want, Brabus offers a total of six different power kits. 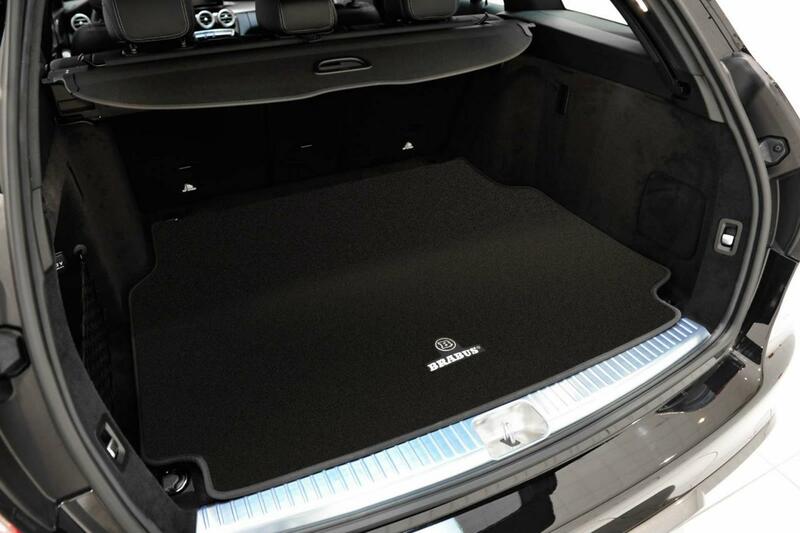 The first three are for the C 180, C 200 and C 250 versions and offer between 21 hp and 41 hp extra power. 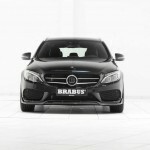 There C 220 BlueTEC and C 250 BlueTEC models also get improvements of 35 hp and 31 hp. 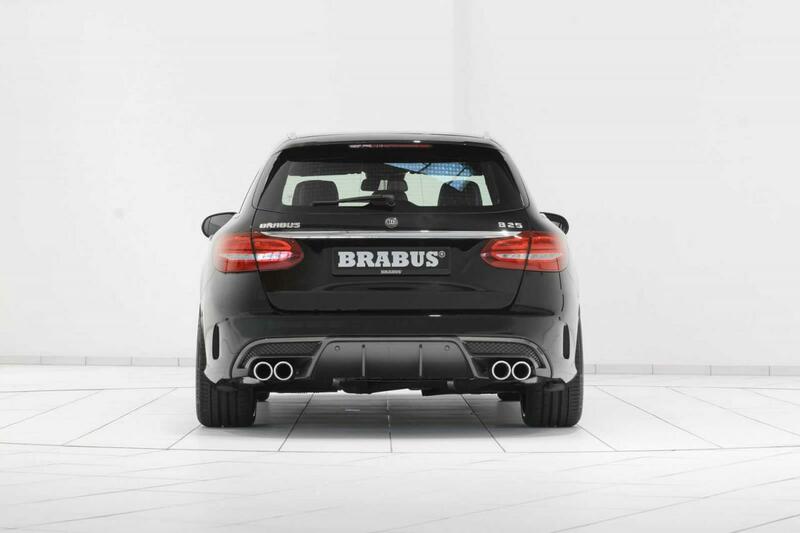 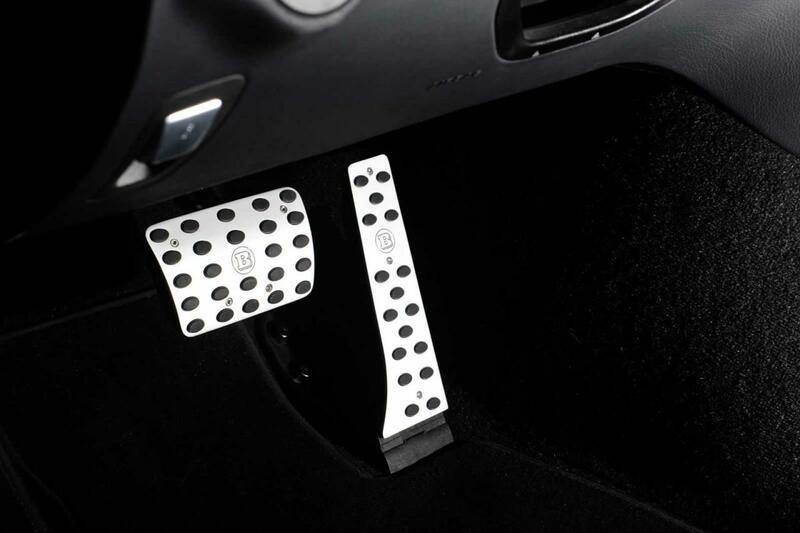 Other significant improvements brought by Brabus include an adjustable coilover suspenison with a lower ground clearance (by 30mm), aluminum pedals at the interior as well as Alcantara upholstery and velour floor mats. 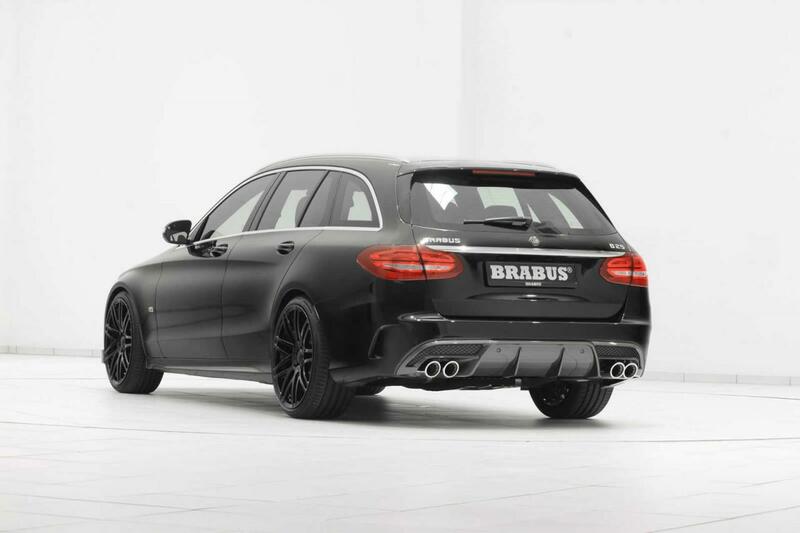 Pricing on the Mercedes C-Class Estate AMG Line by Brabus was not released yet but be sure that all the needed information can be obtained at any time from the German tuner.